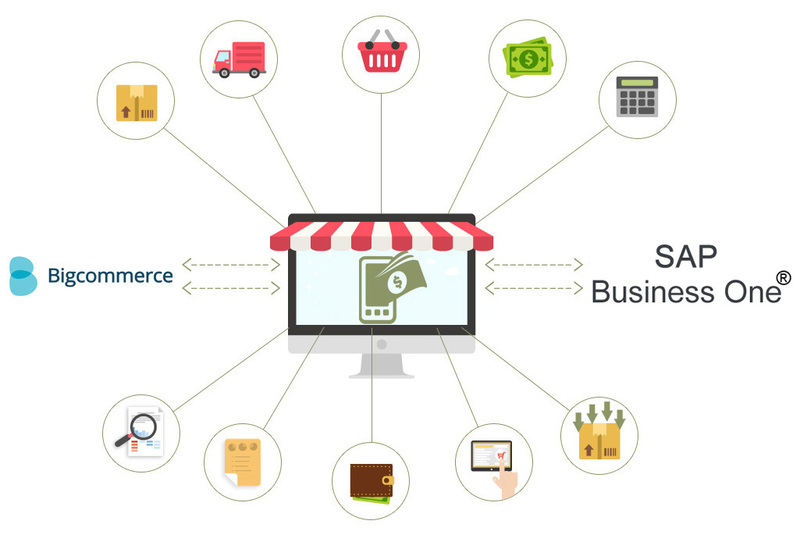 SAP®Business One Bigcommerce Integration platform automates vital business processes and eliminates the need for manual data entry by enabling bi-directional data exchange between BigCommerce and the leading ERP and accounting packages. 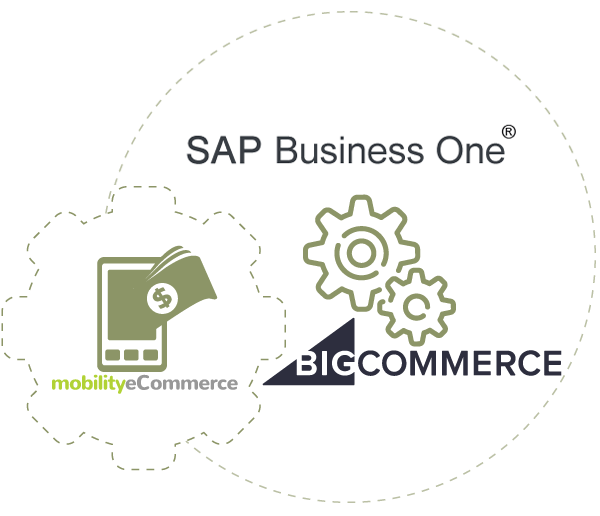 What is Bigcommerce SAP®Business One Integration? The SAP®Business One Bigcommerce Integration uses a true entity level mapping between the two systems. This means that it takes full advantage of the strengths of both systems while diminishing the disadvantages of both. SAP®Business One manages all inventory, fulfillment and financial aspects, and Bigcommerce is leveraged to fully maximize its e-commerce capabilities and third party Integrations. The two work together to provide excellent outputs in an easy to understand and organized system. Automatically transfer product information, pricing and SKUs. Eliminate manual data entry and avoid costly errors. Increase the speed of data exchange, improving customer service efficiency. Unify integrates Bigcommerce with Quick Books. Sync Manage products, kits , bundles , variations, pricing matrix and price levels, images, categories, metadata , category specific product attributes directly from SAP®B1 and publish product listings to Bigcommerce marketplace. Keep an accurate eye on item stock levels with information shared between SAP®Business One and Bigcommerce. Enjoy pricing details shared perfectly between SAP®Business One and Bigcommerce. Keep track of cancellations and refunds in SAP®Business One as they happen on Bigcommerce marketplace and provide a best-in-class customer service experience. It transfers orders and transfers customer details to SAP®Business One ERP in real time. It also helps identify repeat clients and customers in the whole system.